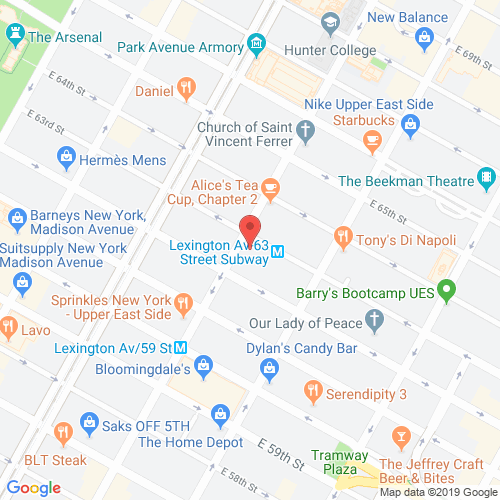 The limestone and brick architecture dating all the way back to 1926 is probably the first thing one notices about Barbizon 63, the luxury condominium building on 140 East 63rd Street. Barbizon 63 is one of the finest examples of a pre-war conversion in Manhattan-classic aesthetics gel well with modern conveniences in this excellent located Upper East Side building. Every feature in the apartments at Barbizon 63 make a statement in luxury, elegance and style. The soaring ceilings, the Bolivian rosewood hardwood floors, the marble accented baths, the French casement windows, the top-of-the-line gourmet kitchens-these are just a few of the many deluxe characteristics of the luxury apartments at Barbizon 63. Residents of Barbizon 63 will also be able to use the facilities of Club Salon-a club that consists of a magnificent library, a large dining room and a movie screening room. Besides the pre-war characteristics, a luxury concierge service lends Barbizon 63 the classic culture of a bygone era. Celebrities like Liza Minelli and Grace Kelly stayed at rooms here when this building was a luxury hotel. 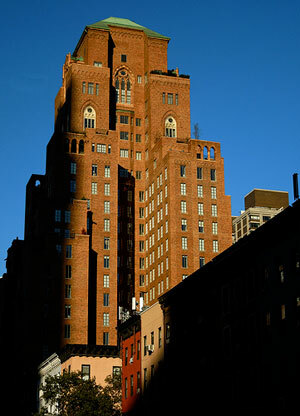 barbizon63nyc.com has no association or affiliation to the building, developer, or management company. By submitting your contact details you agree to be connected with a licensed real estate professional who has been deemed to be a specialist in this building and/or neighborhood. Barbizon 63 2010-2019. All rights reserved.